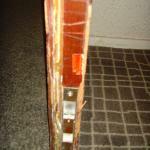 Fire doors are an important part of fire safety they save lives and property. 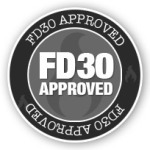 They provide important protection within buildings such as protecting escape routes in staircases and corridors and making sure that smoke and fire are contained enough for people to escape. 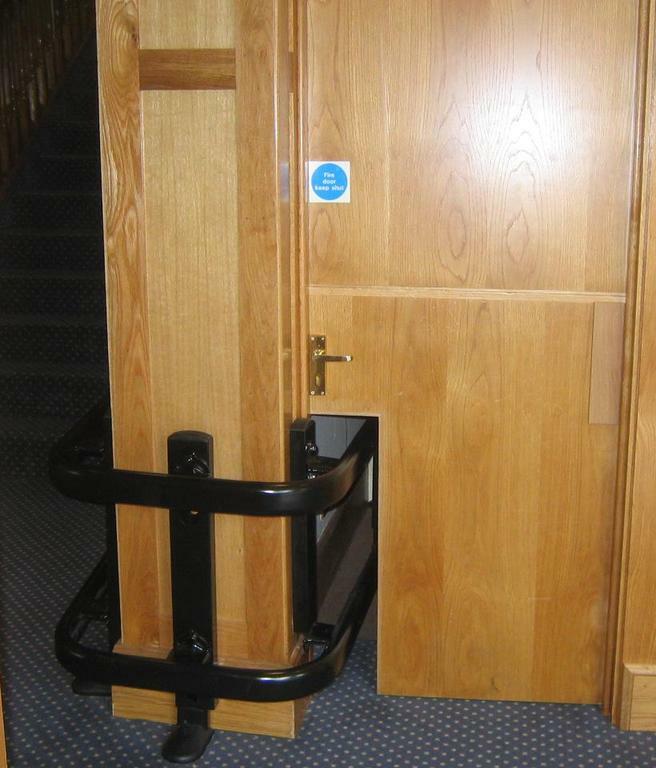 Fire doors must be fitted with the correct components suited to the door leaf and its purpose. They should be maintained and installed by competent people. 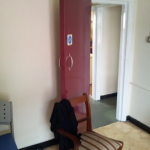 Alterations and adaptions must never be done whilst onsite. Correct frames should always be used. 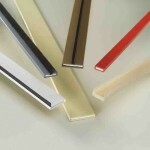 Intumescent strips should always be used. 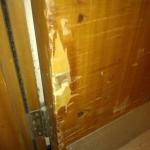 Below is a video of how fire doors should be fitted and what happens when they are not! 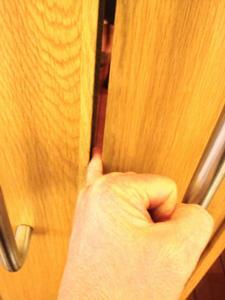 Below is a video of how installing a fire door is NOT the same as installing normal doors. I have experienced this first hand when I carried out a fire risk assessment on a property of a client of mine. 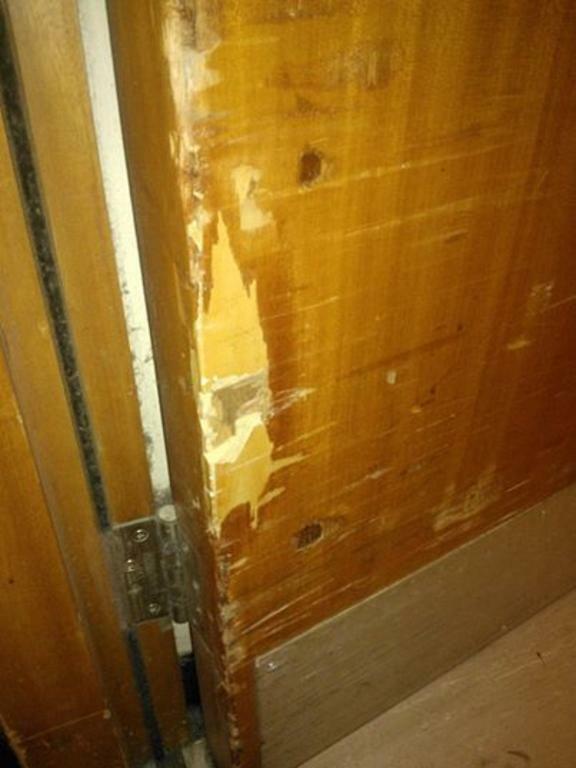 They used a construction company who have either never installed fire doors or have no idea how to, as the gaps between the leaf and frame were well above 3mm, they had cut too much off the doors, a lot of the doors wouldn’t close under there own weight plus there were only two hinges installed. 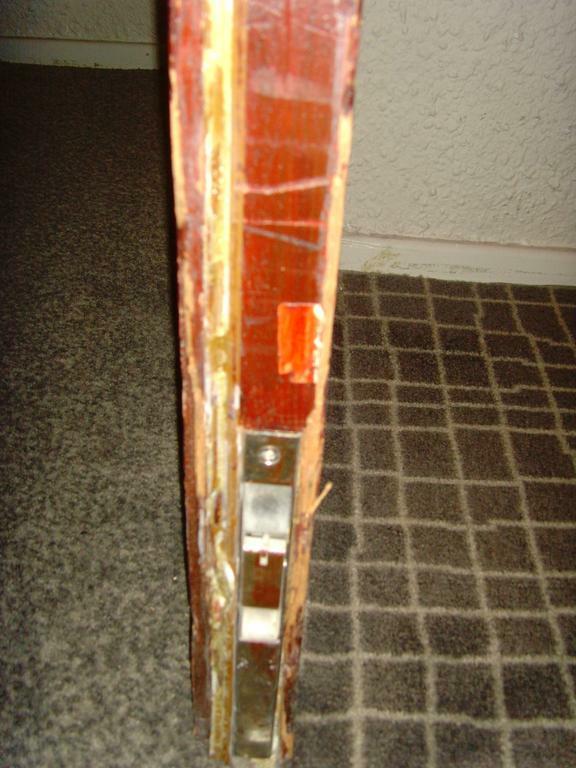 The owner wasn’t very happy with this especially when I told him that all the fire doors need to rectified which undoubtedly meant replacement. 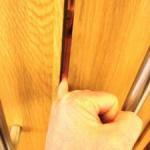 If you would like more information about fire doors please click here. 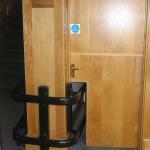 Thanks and credit for media goes to the B.W.F and the supporters of Fire Door Safety Week which can be found here.